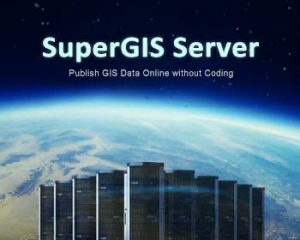 To promote the importance of geospatial thinking, Supergeo offers an ALL-IN-ONE Site License Program for educational institutes. 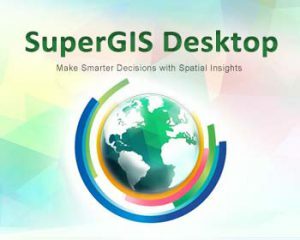 This program includes mobile GIS, desktop GIS, and server GIS, which would help lecturers demonstrate a complete workflow from raw data collection, data processing & analysis, to publishing online services. No matter you are teaching a basic class or an advanced one, you can always benefit from our program. What’s more? 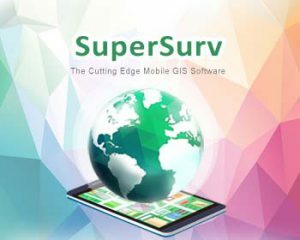 The site license of SuperGIS is for permanent use so that you don’t have to submit subscription fee annually.